DHL is a global market leader in the logistics industry. We partnered with DHL after it underwent a quiet merger into Deustche Post. Our team help to build the DHL brand book, establishing new brand standards. 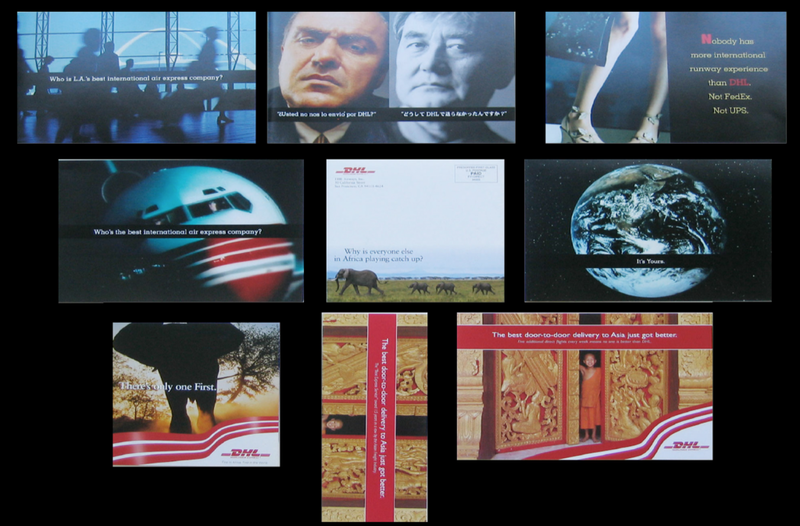 This was done along with an integrated B2B marketing campaign including print and direct mail.